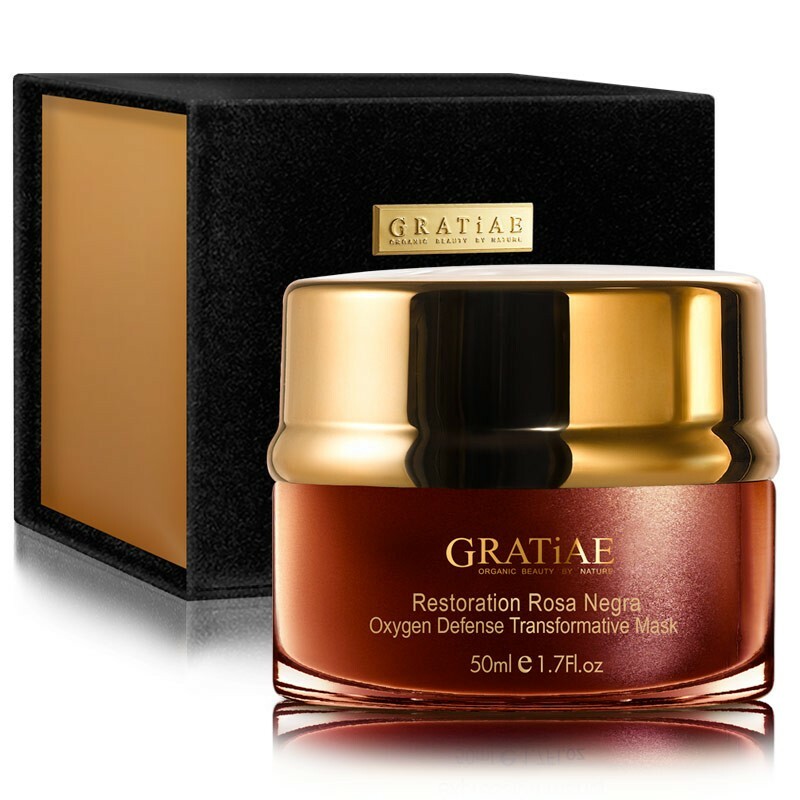 The best product to guard, depollute, and supply sufficient oxygen to the skin enabling it to adapt to the dynamic environment throughout the day. 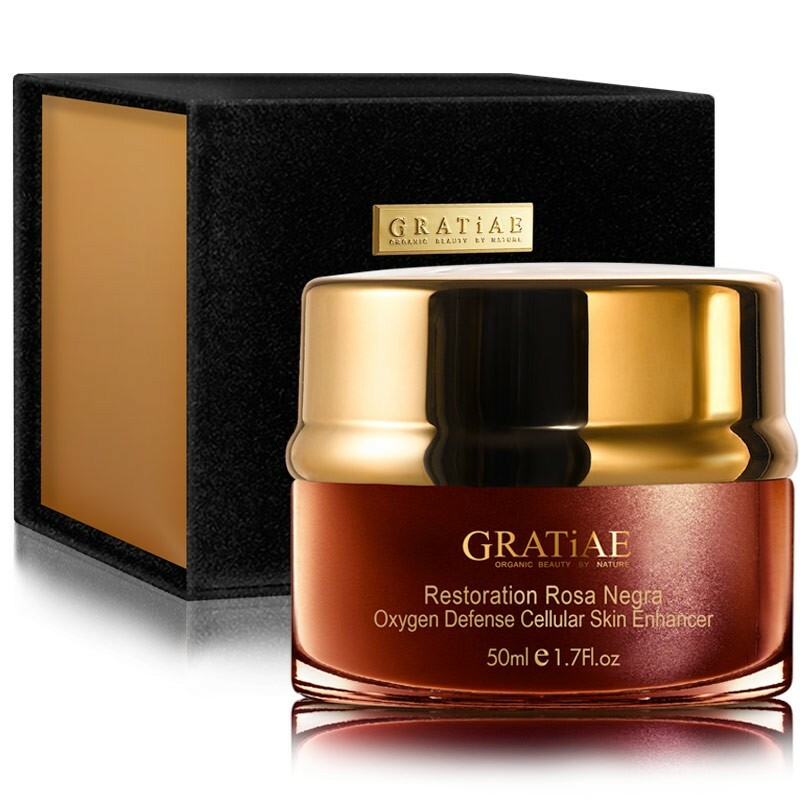 The unique cream assists in activating the self-protection capacity of the skin and provides optimum moisture. All these is enabled by the ability of the traditional resurrection Jericho Rose, which is widely-known for its power to withstand continuous dryness and then entirely recover after exposure to moisture. 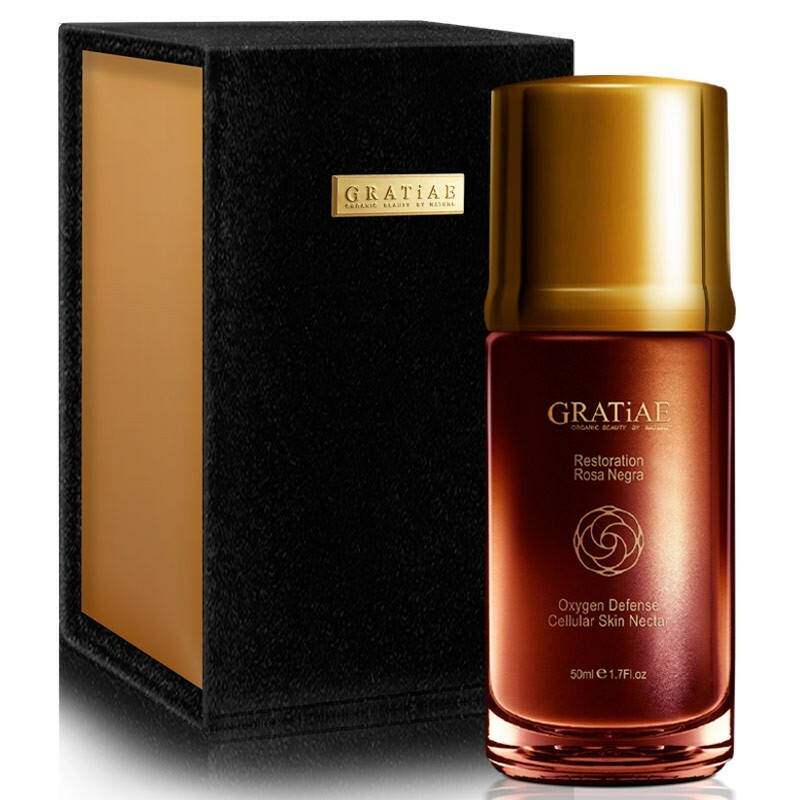 Evanescent after application, the serum provides a fascinating dual skin-defending sensation. Bring back your skin to life in three hours. Application: Apply the nectar onto a cleaned skin two times per day in smooth circular movements.